An ENT surgeon with more than 25 years of Experience, Dr Unnikrishnan Nayanar has completed his MBBS from Kasturba Medical College Mangalore in 1983 and further completed his DLO and MS from Mysore Medical College in1987. He has extensive experience and years of practice to his credit. 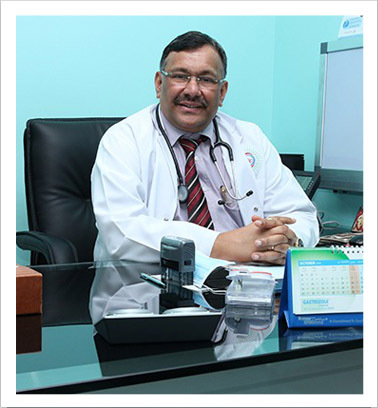 Currently Dr. Unnikrishnan is one of the proud assets of the Shifa AL Jazeera Medical Group. He is associated as ENT Specialist and also Medical Director at Al Nahil Int'l Clinic since its inception in 2014.